Consistently higher testosterone use among men with coronary artery disease suggests the need for more effective dissemination of label changes. Despite research suggesting that there may be increased cardiovascular risk from off-label prescription testosterone use, usage in men with coronary artery disease (CAD) remains higher than in men without CAD, according to study findings published in JAMA Internal Medicine. Studies suggest that the use of testosterone may be associated with cardiovascular events, leading to a safety communication issued by the United States Food and Drug Administration (FDA) in 2014. A year later, the FDA revised the labels of testosterone drugs and highlighted the lack of efficacy evidence for age-related hypogonadism, as well as a warning about potential cardiovascular risk. 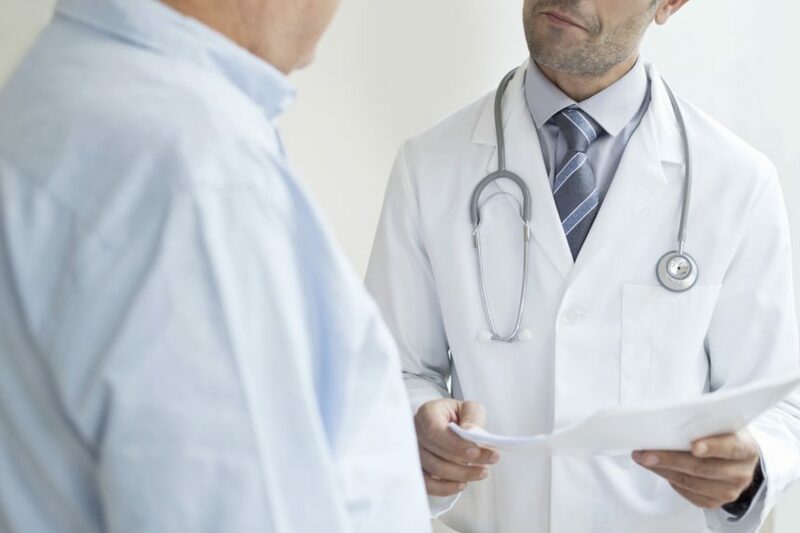 In the current study, trends in testosterone use was investigated among Medicare beneficiaries with and without CAD to understand whether these data and warnings had changed prescribing practices. Using Medicare fee-for-service data from January 1, 2007, to December 31, 2016, annual cohorts of men aged ≥50 years were created. The cohorts ranged from 1.8 to 3.1 million men, and annual CAD cohorts ranged from 629,823 (33.9% of the full cohort) in 2007 to 1,017,484 (32.3% of the full cohort) in 2016. The adjusted percentage of men receiving on-label prescription testosterone ranged from 0.2% (3681) to 0.3% (8861), whereas off-label use peaked in 2013 at 3.2% (29,144) of men with CAD and 2.4% (45,029) without CAD. Use of testosterone stayed consistently higher among men with CAD (2.0%) vs men without CAD (1.6%) in 2016. Can You Safely Shift Lower Risk Patients to CCTA When Evaluating Suspected Stable CAD?